View More In SCSI Port Cards - Page 6. 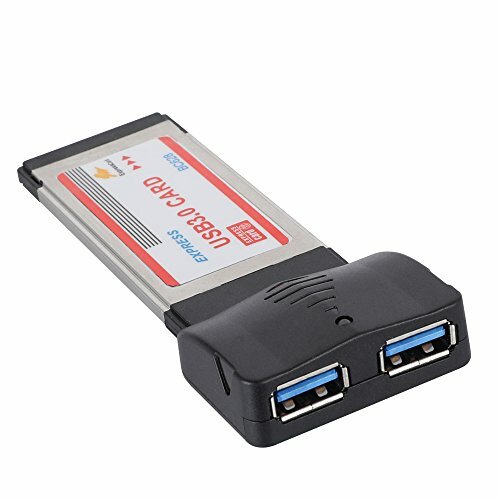 The USB 3.0 ExpressCard is compliant to USB 3.0 standards and backward compatible with USB 2.0 devices. Allows you to connect multiple peripherals to your PC at the same time. The USB 3.0 2-Port ExpressCard enhances the performance of transmission that excessively faster than existing USB 2. devices.